It is very common to have your ceremony at the same venue as your reception, and I’m prepared and available to do both. I own two music systems which gives me and you the flexibility to have music playing at both locations at the same time without down-time and guest interference while moving equipment from one location to the other. 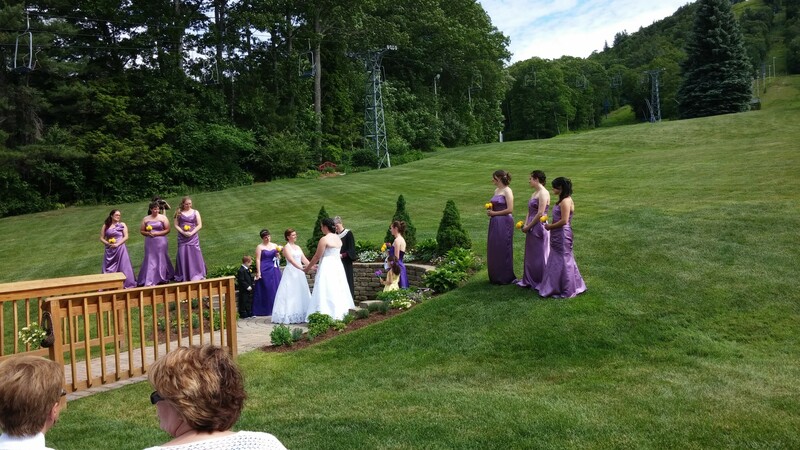 The ceremony system I provide is available free of charge as I have this system with me at all times and it is very capable to stand in as a back-up in the worst case scenario should something happen. My equipment is professional and well maintained, but I leave nothing to chance. 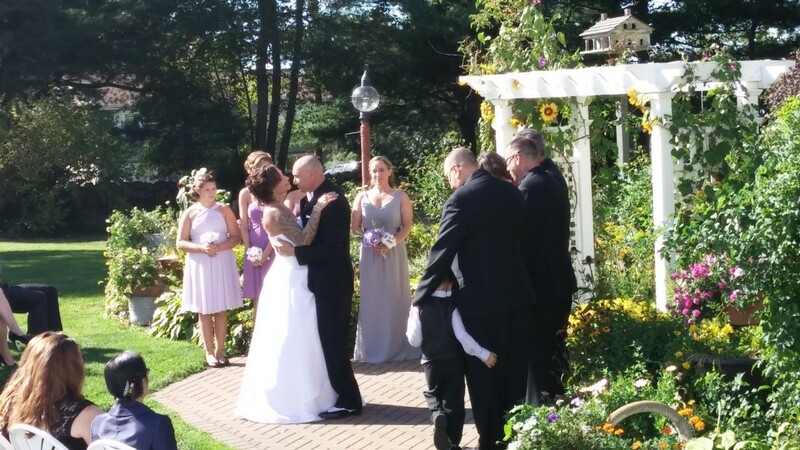 I also provide a microphone if required for larger groups so all the guests, even the ones in back, get the chance to hear the beautiful vows as they are said up at the alter.